Healthy feet are one of Nature's most marvelous structures. The human foot has 26 bones, 33 joints, 107 ligaments, 19 muscles and tendons. The 52 bones in your feet make up about 25 percent of all the bones in your body. 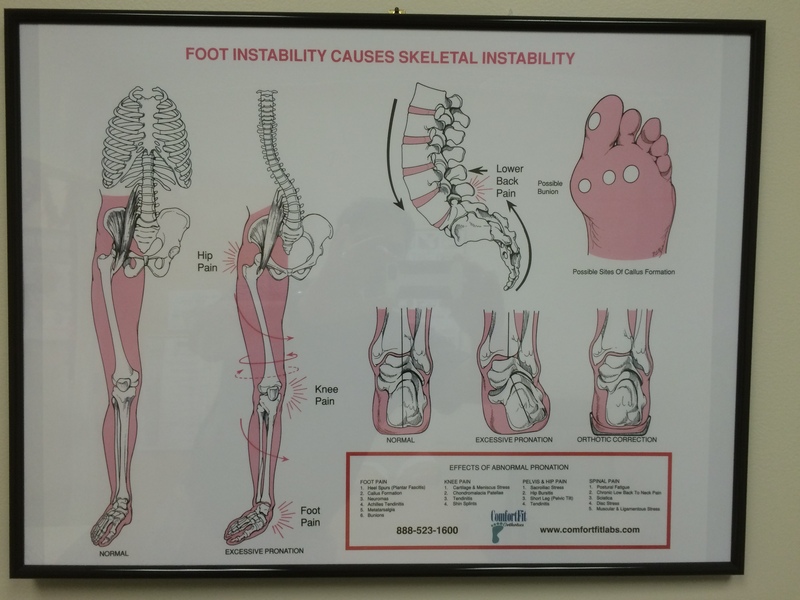 Your foot is also the primary shock absorber of your body and when compromised will lose it's ability to support the body properly during activities. This situation may also leads to abnormal movement patterns and chronic pain. In addition, fixated joints, joints that do not move normally or are locked in an abnormal position, lead to imbalance and weakness of the muscles of the feet and legs which is a catalyst for chronic injuries of the feet, ankles, knees, hips and back. Proper alignment and movement of all 33 joints is essential for proper shock absorption during activities. Dr. Carrion has post graduate training and certification as a Certified Chiropractic Extremity Practitioner (CCEP) which give him the special training needed to evaluate and treat upper and lower extremity disorders. Lower extremity treatment consist of an evaluation of the feet, ankles, knees, hips and lumbo-pelvic region for the lower extremity with adjustment to the areas with bio-mechanical dysfunction and myofascial restrictions, soft tissue release using the Graston Instrument Assisted Technique, proprioceptive exercises and a properly fitted pair of orthotics done with the foot in a normal fixation free position. Most if not all orthotics fitting done by a podiatrist do not take into account the abnormal/fixated foot when they place you in the foam fitting. Therefore, the cast is made of the abnormal foot and not of the fixation free properly moving foot. In contrast, Dr. Carrion is able to free up the fixation in the foot prior to the foam cast fitting which will allow for a true casting of a freely moving foot. The benefits speak for themselves! Let's not forget about our children! We also have a pediatric line was created to help feet between the ages of five to twelve stay healthy and posturaly stable. They work with our hands-on care to help keep a child's body in balance during the intermediate growing years. And when the spine and pelvis are properly supported and balanced, children are more likely to develop a better, healthier posture as they grow into adulthood. 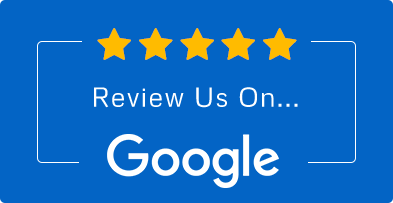 Call today for a free foot evaluation!